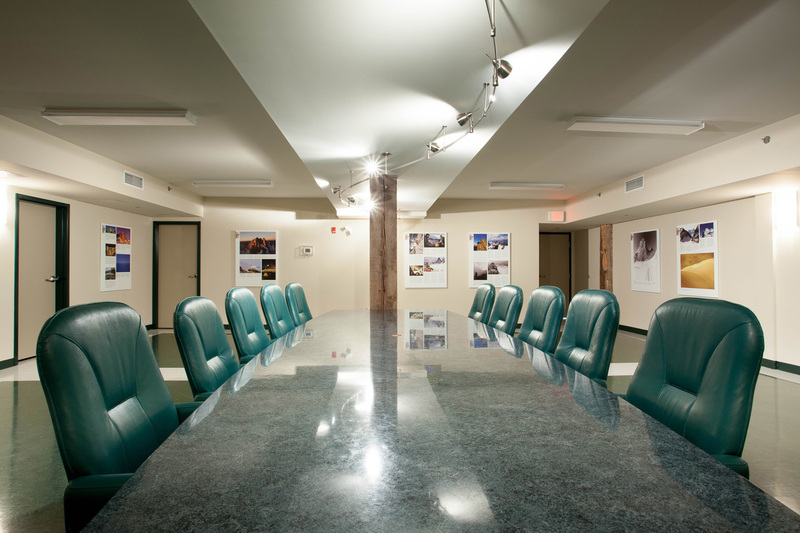 The Conference Room has a capacity of 40 people and furniture can be configured in a number of ways to suit your meeting or workshop. 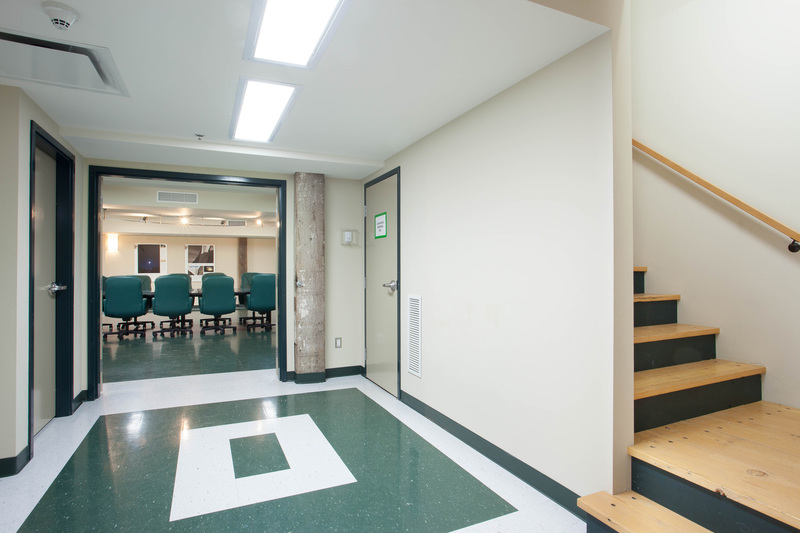 A break out room adjoins the Conference Room to extend the functionality for meetings. 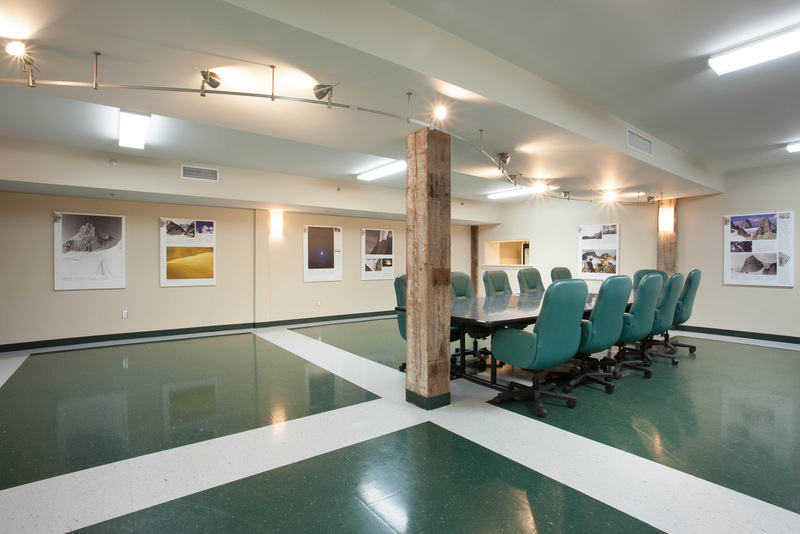 There are more adjacent rooms that can be opened to meet the needs of your meeting. Speak to our coordinator for access to a projector/screen and flip chart and discuss what configuration will best fit your aura soma online reading activity. The Catering Kitchen is immediately adjacent to the Conference Room and connected by a “pass through window” for easy access to catering during your event. The Bugaboos Art Exhibit is displayed on the walls and provides visual enhancement to the space. Please get in touch with our Coordinator for more info and availability.